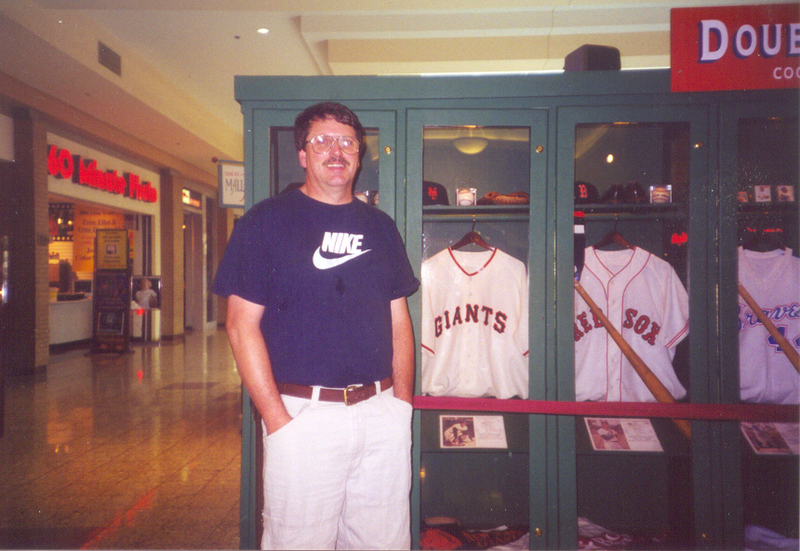 This page is dedicated to a dear card trading friend and neighbor, Ron Dowdell, who passed away August 12th, 2015. You will be surely missed at auctions and flea markets! Thanks so much for your kindness, my friend! Welcome to Griff's Trading Card Page. I have been a collector since the early 60's. I have no condition requirements--I enjoy cards in any shape, form or condition (Unless noted on each list). These lists are intended for trading purposes only. I do not buy cards or collections unless in special circumstances. 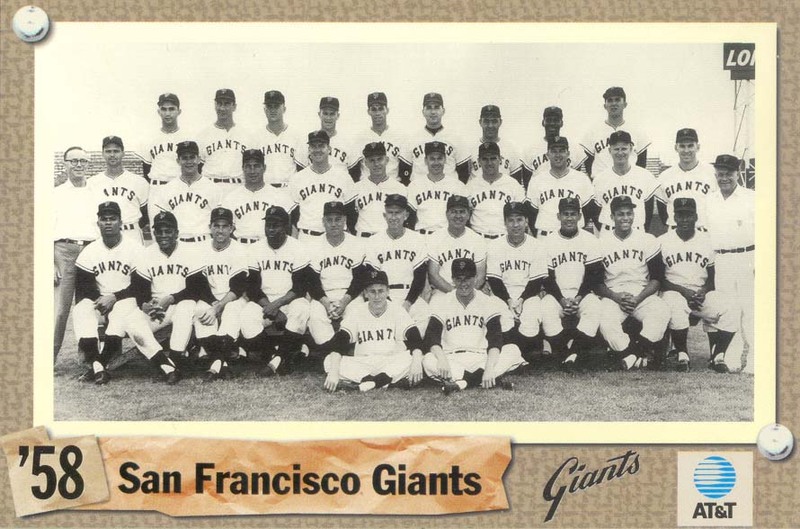 I have been a die-hard Giant's fan since my Uncle Steve and Dad took me to a Giant's game at the old Sportsmans Park in St. Louis in 1965. On that day, Willie Mays hit two of his 660 homers and Willie McCovey hit one of his patented line drive homers. Enough said! So, any SF Giant or NY Giant cards or memorabilia would be a welcome addition for my collection. Any card number in red means that a card is pending a trade or purchase. 1) 8/27/2017 Added an list for a second set of 1964 Topps (in any condition, of course). This is the set that got me started collecting years ago in Grade School. Adding it for sentimental reasons....any help appreciated! 2) 6/22/2017--Added a couple of new second set lists to the Second Set Listing Page for newer baseball sets...trying to complete some sets that I have a bunch of duplicates from. 3) A NEW VENTURE FOR ME...Added low grade baseball sets from 1967 and 1969 in honor of completing my 1965 set. 4) A new tab for my new Giant's Team Sets has been added (7/2015). Any help would be appreciated! I really appreciate you taking the time to look over my expansive lists. As we all advance in age, we all need something to take our minds off the weight of the world and all the turmoil. Trading cards has always been my escape....and perhaps my downfall. But, at least, it keeps me temporarily sane! I may not always have a quick return on a trade, but I will always make a valiant attempt to return the favor. Thanks so much for looking....KEEP TRADING FUN! Contact me at rvkgriffin24@att.net or rang24@yahoo.com.